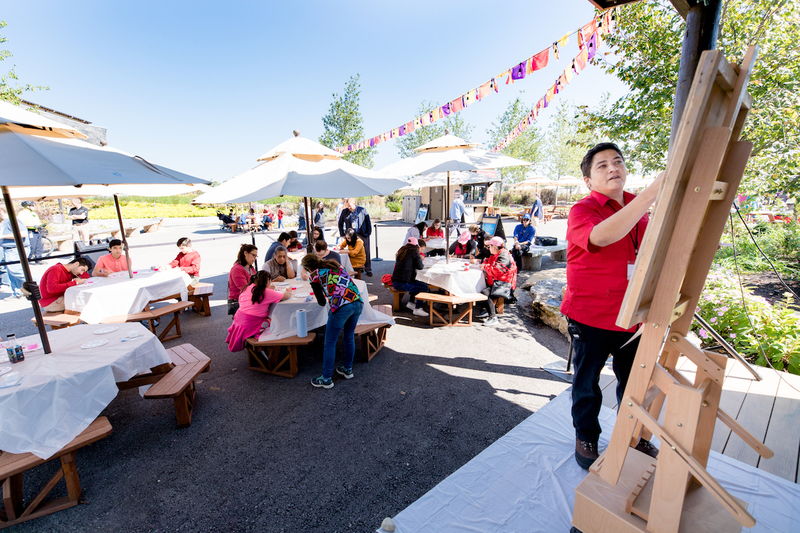 For the past three years, the Ark Encounter has celebrated Día Latino for the Hispanic community. 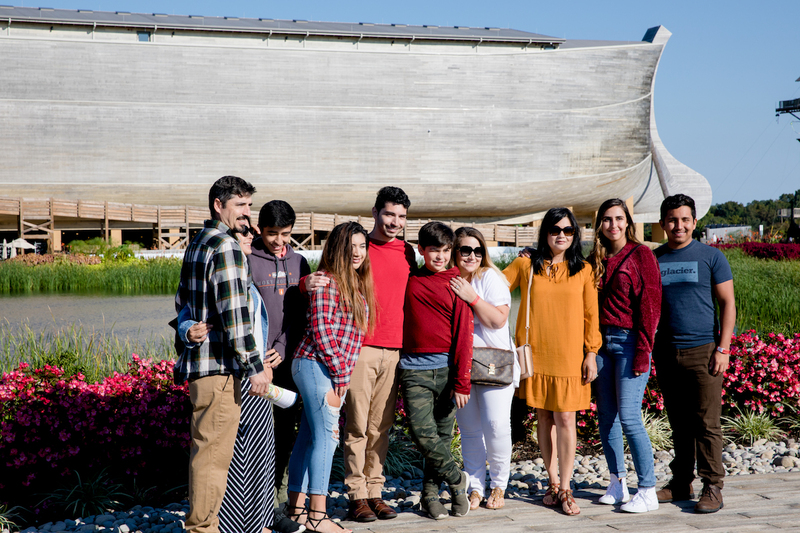 Check out some of this year’s highlights from this special event, which allows Spanish speakers to enjoy both the Ark Encounter and our sister attraction, the Creation Museum, in their language. 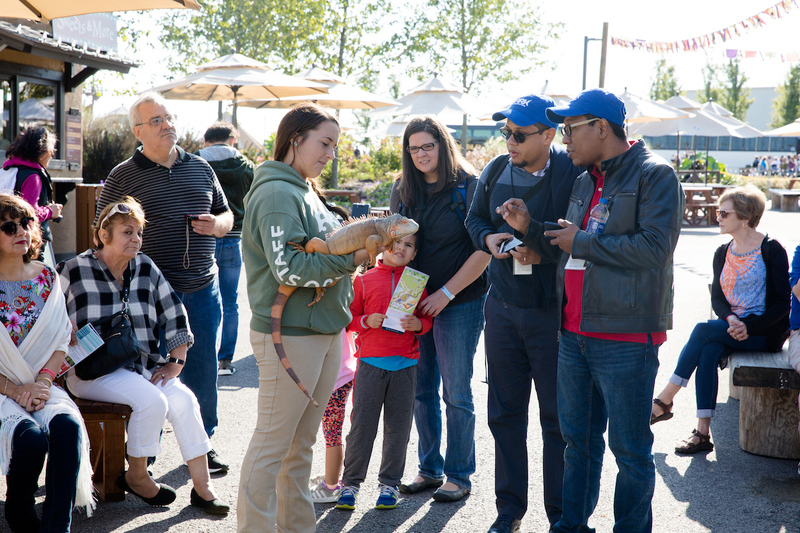 Our bilingual volunteers stationed themselves all throughout the Ark Encounter grounds to welcome our 800 Latino guests for this year’s Día Latino, greeting our guests with wide smiles and a unique, Hispanic feel. 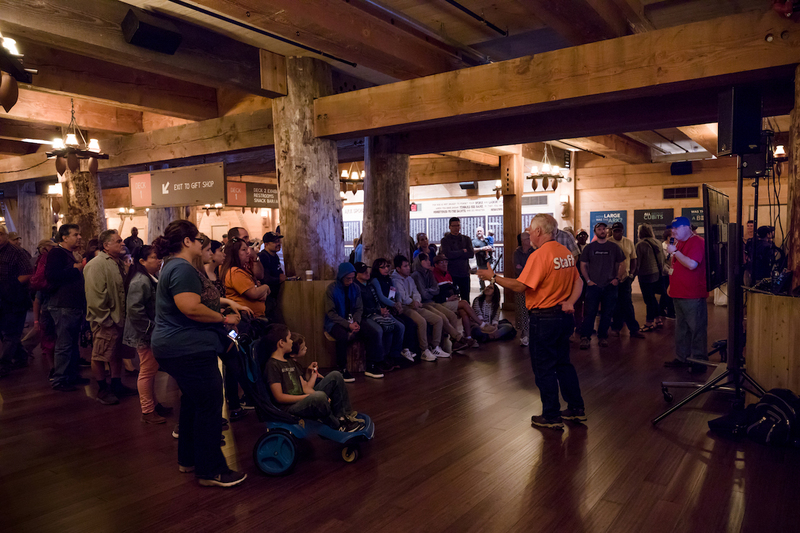 Interpreters were also placed throughout our life-size Noah’s Ark to help enhance the guest experience during this special event. We even had wonderful surprises with our live animal encounters in Spanish. Several of AiG's guest-favorite speakers, including Dr. Danny Faulkner, Dr. Terry Mortenson, and Tim Chaffey, passed along their creation and apologetics knowledge to our guests. They were each paired with a volunteer interpreter in order for our Spanish guests to enjoy the full experience in their own heart language. 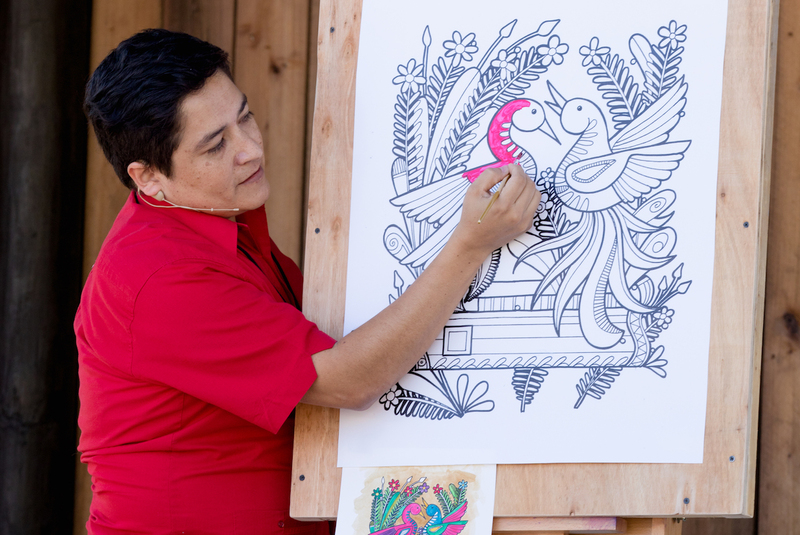 Oscar Nava, the Rainbow Covenant artist, hosted his first two-session workshop at the Ark Encounter during Día Latino. 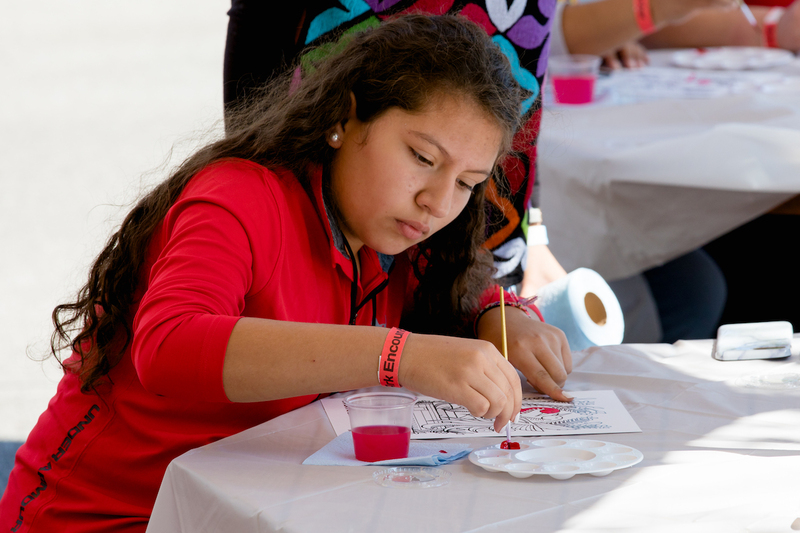 Oscar created an original painting, so our guests could follow him in a paint-by-colors workshop. 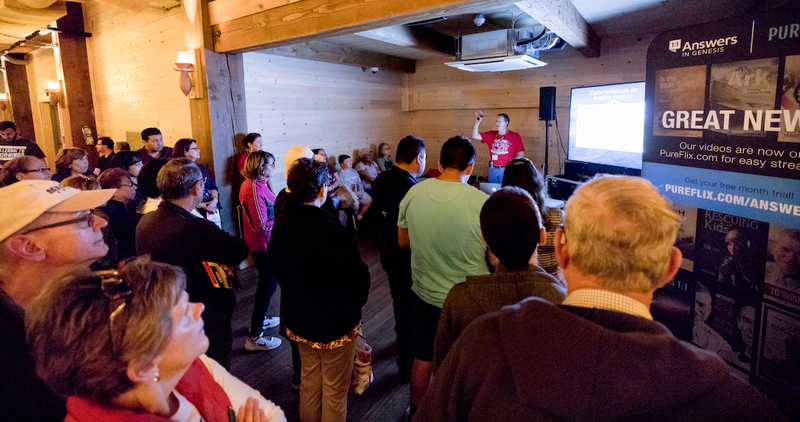 At the end of the day, our Día Latino guests headed to the Creation Museum, for a concert with Jonathan and Sarah Jerez. 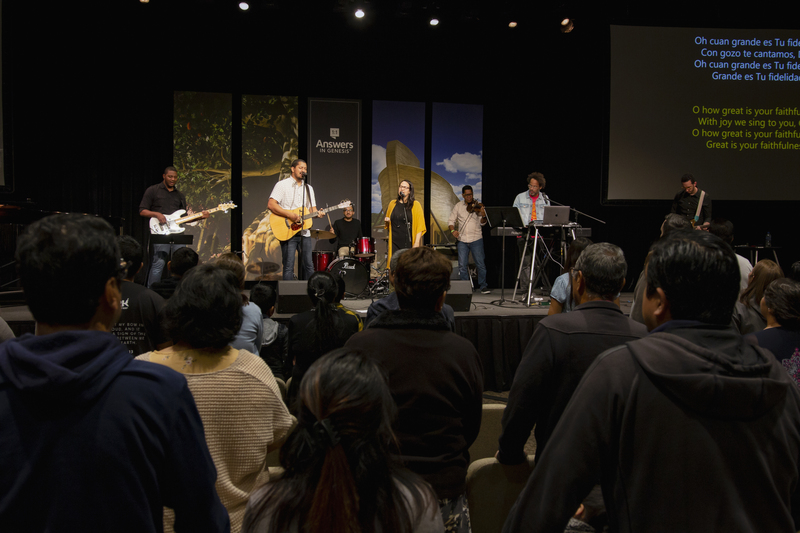 Jonathan and Sarah are known for their Spanish translations of various mainstream English worship songs and popular original songs in Spanish like “Hay Libertad” (“There is Freedom”) and “Glorioso Intercambio” (“Glorious Exchange”). Oscar helped end the concert with a painting giveaway. 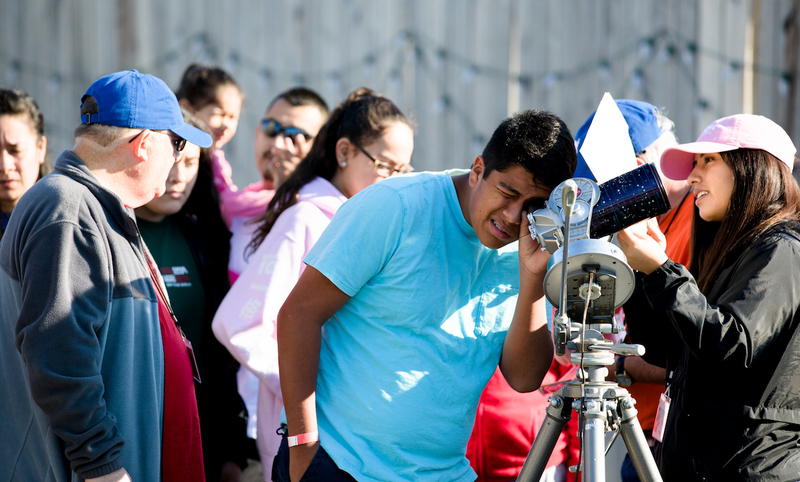 He created a piece on the spot, with the bright, neon colors he is known for, to an original song of Jonathan and Sarah Jerez “Por Encima del Sol” (“Beyond the Sun”). We are blessed to be part of what God is doing in the lives of our brothers and sisters around the world regardless of languages and barriers we face because we are all one race and one blood. 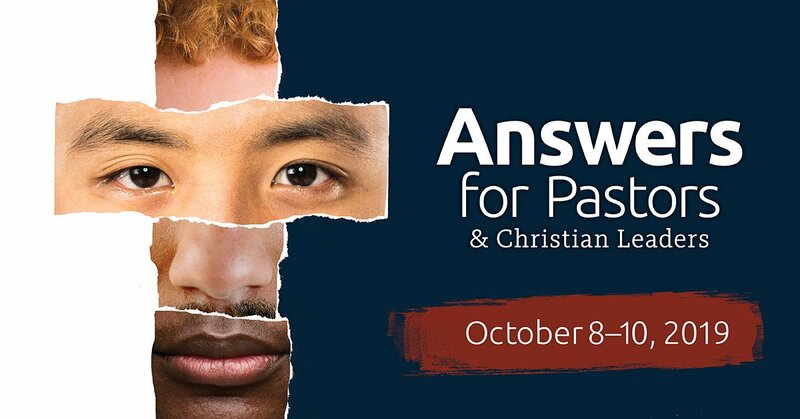 If you want to learn more about this topic, join us for next year’s Answers for Pastors and Christian Leaders conference. The theme for next year will be “One Race, One Blood,” tackling the issue of racism from a biblical perspective. 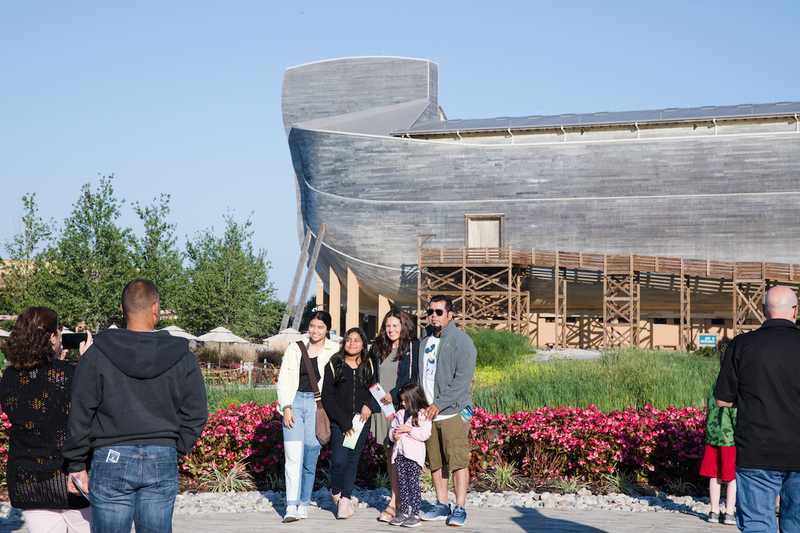 Next year’s conference, which is open to anyone who wants to attend and soak up solid Bible teaching, will take place in the new Answers Center at the Ark Encounter on October 8–10, 2019. Visit the event page for more information and to register.